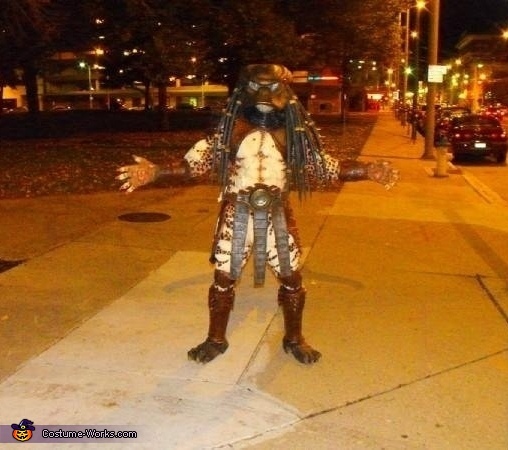 Comment from Travis, costume creator: 100% custom hand made predator costume with working lasers, sounds, and LED's. Over 3 years worth of work. This homemade costume for adults entered our 2010 Halloween Costume Contest.